The C17s truly are incredible gloves. Just like my Winnings it's hard to find any real cons. R2C was very successful in making a more affordable Winning alternative. The overall performance and design truly do rival Winning all in all for half the price. You can't go wrong with getting a pair for yourself. Obviously if you can afford Winning then get yourself the best but if you're more on a budget or if you want to test to see if Winning is your style then get the C17s. 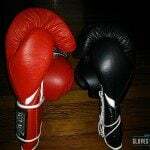 These are my second favorite gloves with only Winning themselves beating them, overall truly remarkable gloves. 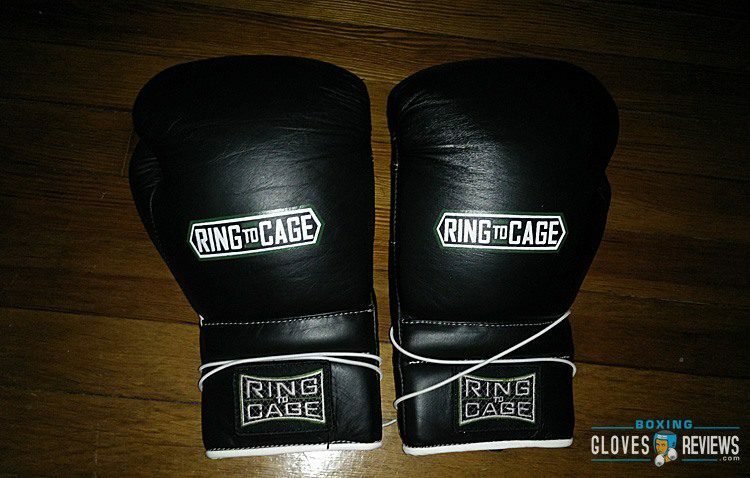 The C17s are Ring to Cage’s attempt to create a glove that could compete with the legendary Winning. Most people refer to these as clones or replicas, uneducated people will go as far as to call them cheap knockoffs. They are none of these. 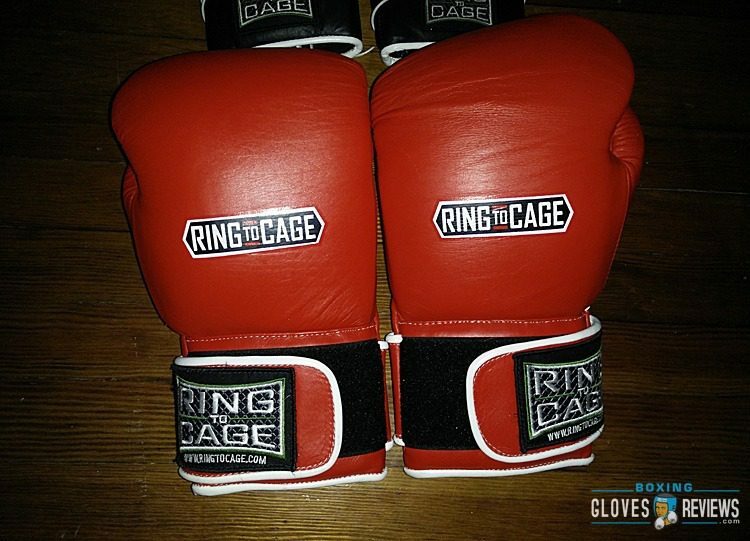 Ring to Cage calls them, “Japanese style,” gloves and this is a great description. Another, more acceptable name could be, “Winning inspired,” because while they did use Winning gloves as a template, R2C definitely added their own style to them. I used these before I got my Winnings, they’ve been with me for around a year or more now. 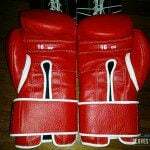 These were my go to gloves before Winning came along. Just like Winning these use a layered padding. Due to the padding they have a broken in feel right out of the box. As soon as you get them you can go and spar right away. When it comes to protection they’re almost on par with Winning. One thing to take into consideration though is that the wrist support is not as good as Winning especially the velcro versions. 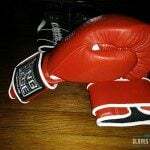 While I haven’t hurt my wrists using them, I do feel some shock when throwing left hooks. I ended up getting R2C’s wrist pad to help add more support. Again, I never damaged my wrists while using these gloves but I felt the shock of the impact shoot through. 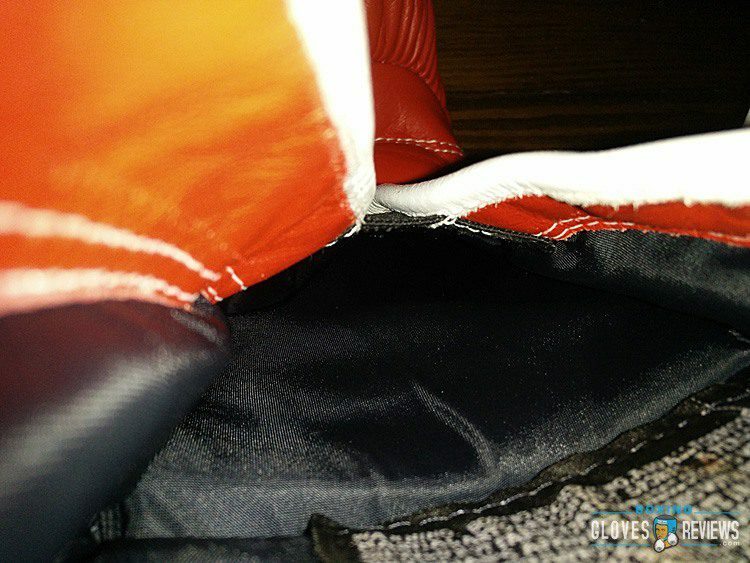 As good as the padding is I have managed to punch through it when using the 16oz gloves. A good left hook on the heavy bag and I could feel every knuckle connect. This didn’t hurt my hand at all but it’s something worth noting because I haven’t managed to do this with my 14oz MS-500s. This is because of how soft the Ring to Cage C17’s padding is, it’s slightly less dense than Winning’s. 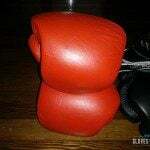 Understand that this has only happened on the heavy bag and not during sparring. 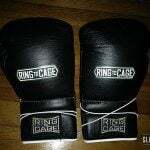 Also I punched through 16oz gloves while using double the knuckle padding that I would use on my Winnings. These gloves perform incredibly no matter what you put them through. They’re without a doubt all purpose gloves. 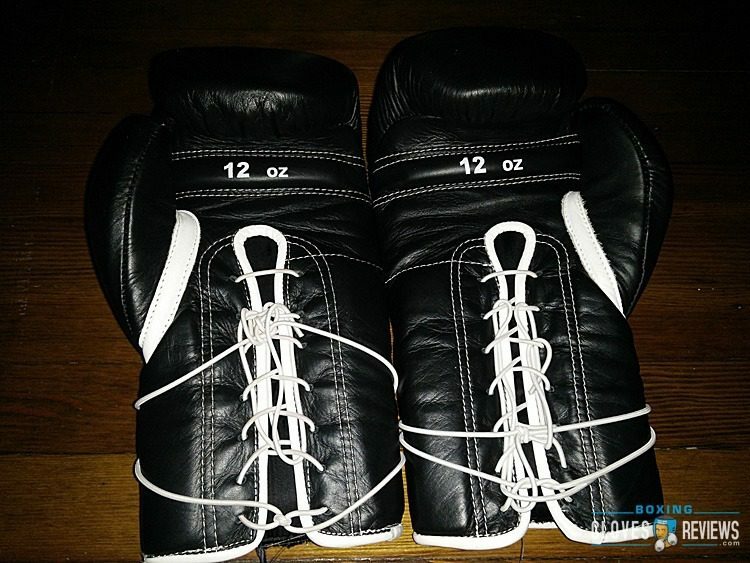 Currently, my 16oz C17s are mostly used for bag work while the 12oz are used for mitts. In my opinion though the C17s are best used for sparring. 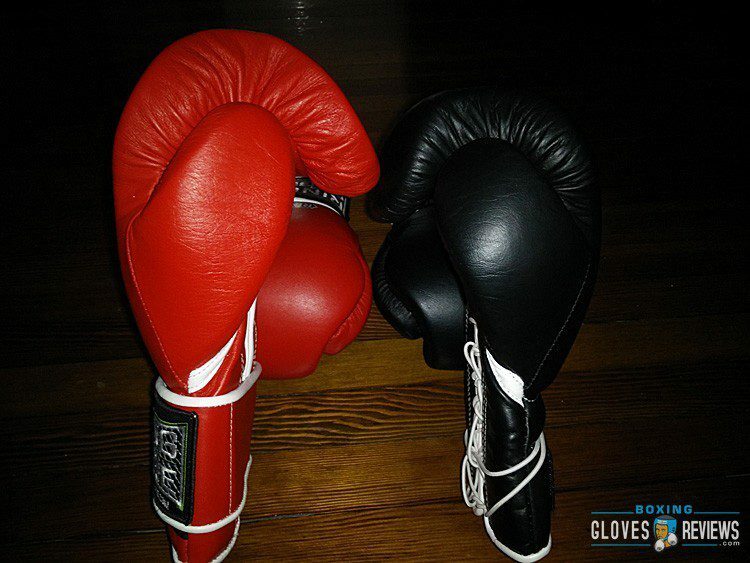 Just like Winnings, these gloves do an amazing job at not only protecting the user but the sparring partner as well. Most sparring partners even preferred getting hit by the 12oz C17s instead of my 16oz Tokushus, I agree with them too. Getting hit by the Tokushus or Powerlocks is best described as a thudding, jarring feel, it’s like you can almost feel it hurting your brain while the C17s feel more comforting and more like a stinging feel rather than a jarring one. 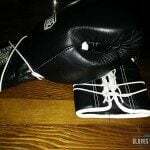 Getting hit obviously still hurts but these gloves do a much better job than 95% of the gloves out there at protecting sparring partners. 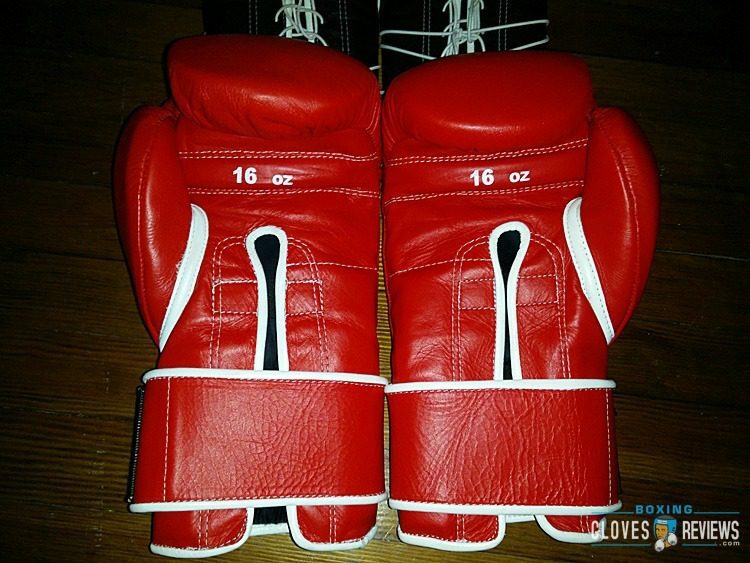 The C17s and Winnings are the best sparring gloves I’ve ever used, hands down. 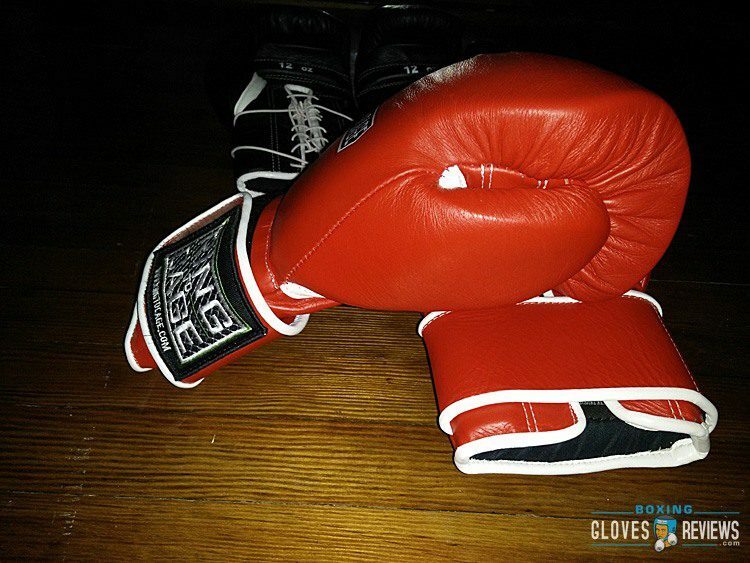 Due to the padding and materials used, the comfort of these gloves is impeccable. The liner used is almost identical to Winning. It’s very soft, inviting, just overall perfect and does an amazing job at managing sweat. My only real gripe with the comfort of the C17s is an obnoxiously rough tag that they use. My 12oz gloves had the tag on the outside, a quick cut with some scissors got rid of it fast. My 16oz gloves on the other hand, the tag is sewn on the roof of the wrist liner which is just uncomfortable and ridiculous. I actually have to wrap further down my forearm just so I don’t feel the tag scratch me. The padding does a great job at molding to your hand. Never once have I felt any discomfort while using these. The hand compartment is also on the wider side which means I can use more hand wraps to add support. Even when using one Le Roy wrap for my knuckles and one mexican style wrap for my wrist, the gloves still feel perfect. The thumb is again inspired by Winning. The C17s use a straight thumb which helps you make the most ideal fist. While the thumb used by Winning is slightly better this one is still incredible. 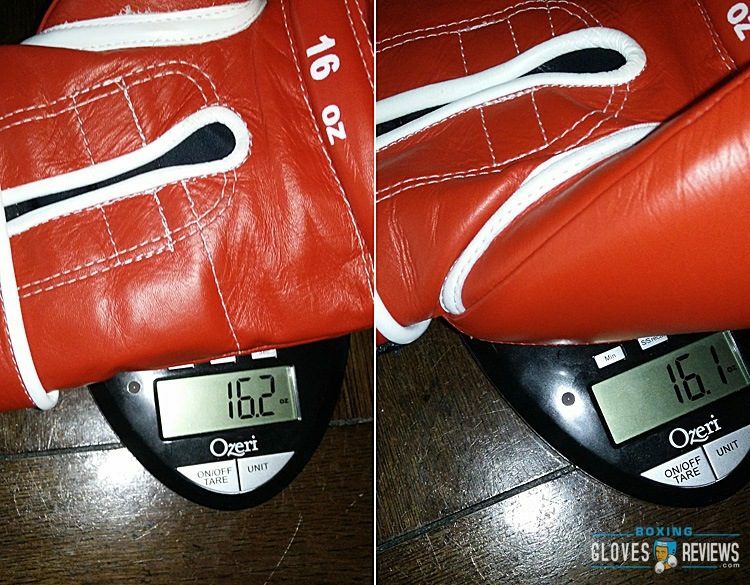 I have found that the thumb on the 12oz gloves is a little short while on the 16oz the padding ends before the actually end of the thumb. You can feel where the padding stops on the roof of the thumb and while this does not cause any issue it is a little weird and definitely not something I find in my Winnings. Overall the comfort of these gloves really does rival Winning. There aren’t many gloves out there that can offer this type of comfort. One of the main reasons as to why I picked up some 16oz C17s was because of the comfort. I wanted some new bag gloves because the Tokushus caused my hands to cramp up fast. The C17s have never caused this on the other hand and they offer almost identical protection. The quality of these things definitely doesn’t match Winning. Considering they’re half the price though that’s to be expected. The thing is that the C17s are probably the best quality gear that R2C offers. The materials used are incredible. The liner and foams used are extremely similar to Winning, almost exactly the same. The leather on the other hand isn’t anywhere near Winning level but it’s a great work horse leather. It lasted very well for me no matter what I put it through. The minor issue with the leather is that some consider it sort of ugly, it’s very flat, very simple, and just boring overall. Personally I like it though, not as much as my Winning but I like the look especially after a little leather conditioner. My black 12oz gloves had some issues, nothing serious though. 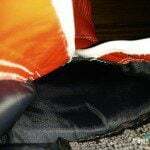 For example there was loose stitching on the wrist logo, bubbling of the leather, the piping was not cut clean it looked like someone just ripped it, the leather of the piping also had leather scratched off. None of those lowered the performance but they were definitely unnecessary mistakes. The red 16oz are in much better shape overall. The stitching is better, overall neat and clean. The piping ends still looked terrible but none of the leather was scratched off. The only real issue was that one of the thumbs was sort of flattened but that’s due to poor packaging, again no big deal and the thumb is still comfortable. 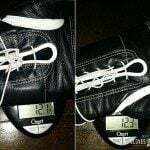 Both the 12oz and 16oz C17s are true to weight. 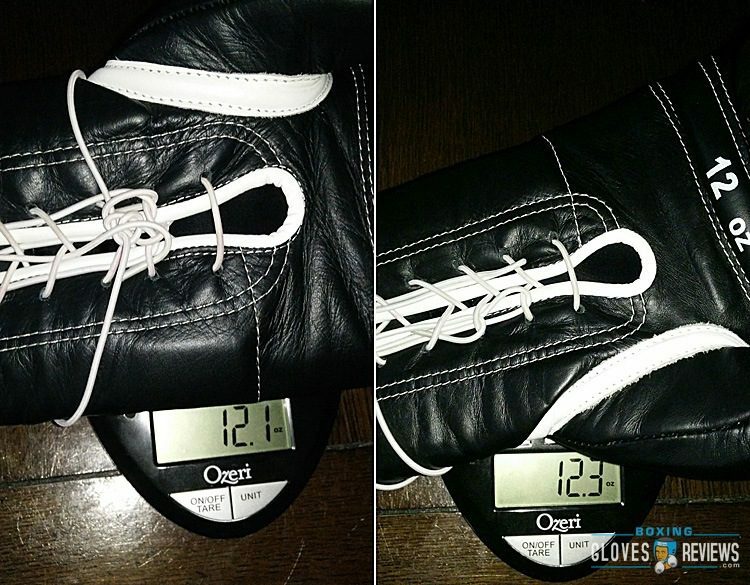 The 12oz weighed in at 12.3oz for the right glove and 12.1oz for the left. 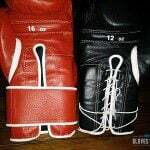 The left 16oz glove weighs 16.2oz while the right is 16.1oz. Both variants have evenly distributed weight which means they don’t bend at the wrist. They do feel a little top heavy but nothing extreme and again there’s no give at the wrist at all. Like I mentioned earlier, I’ve owned these gloves for a while and they still perform good as new. Not only that but they still LOOK good as new. 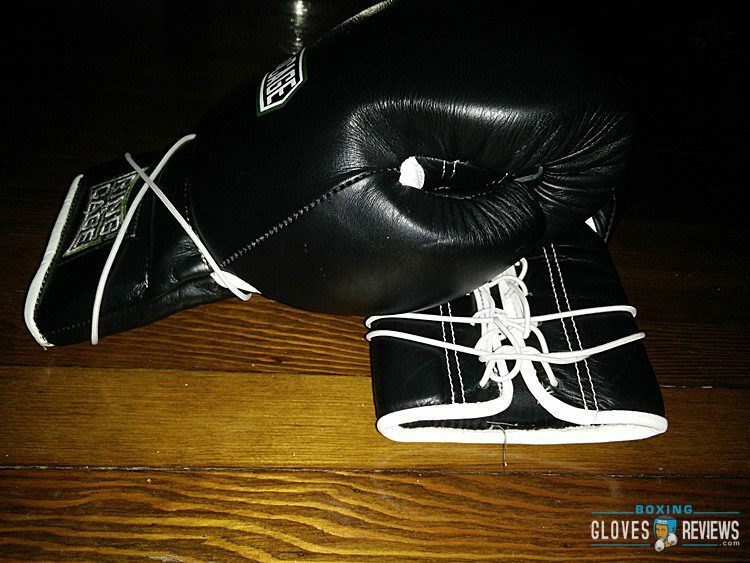 Even through countless rounds on the heavy bag these gloves have held up great. When it comes to durability and quality you definitely get your money’s worth. I actually plan on getting some 18oz C17s next. These gloves haven’t disappointed me at all. These gloves are inspired by Winning in almost every way possible. R2C refers to them as, “Japanese style,” gloves which really just means, “Winning inspired.” That’s obviously not a bad thing, if anything it might very well be R2C’s best decision thus far. 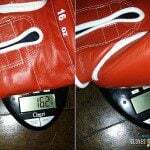 They took an incredible successful glove and added some slight modifications to not only the glove itself but the price too. Truly the best way to describe the overall design of these gloves is by calling them, “flattened Winnings.” They have a much more flat design which isn’t a bad thing at all, it does make the glove feel slightly bigger due to the width though. The flat profile offers a wider hand compartment which personally I consider an improvement as Winning is a tad snug. 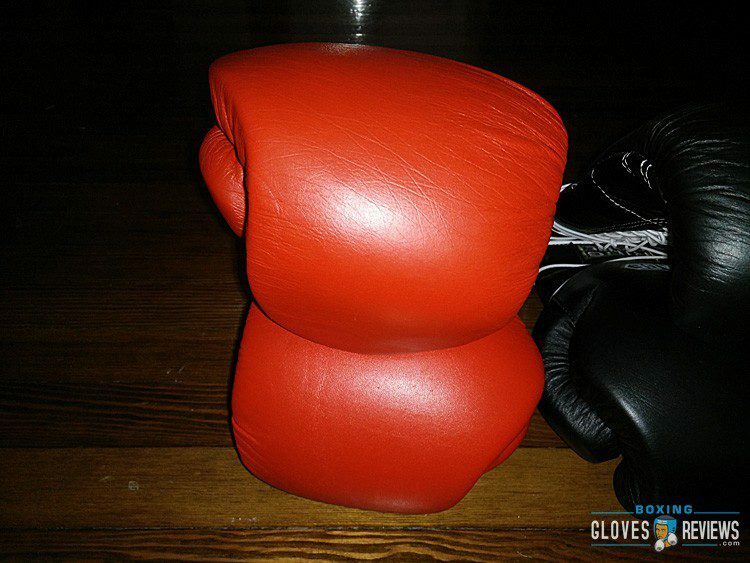 Because of the soft foam and straight thumb, these gloves allow you to make an ideal fist. Usually because of my small hands and the design of most gloves, I can’t truly grip a grip bar as well as I should be able too. That’s not the case with the C17s though, both the 12oz and 16oz, I can make a perfect fist and truly grip the bar. As I mentioned before, the straight thumb on both gloves do have slight issues but they’re not complete flaws. They’re more slight annoyances but they still don’t ruin the overall design. A quick summary for the design is just like I said, flat Winnings. They aren’t exact clones, that’s not what R2C was going for and they definitely aren’t cheap knock offs. 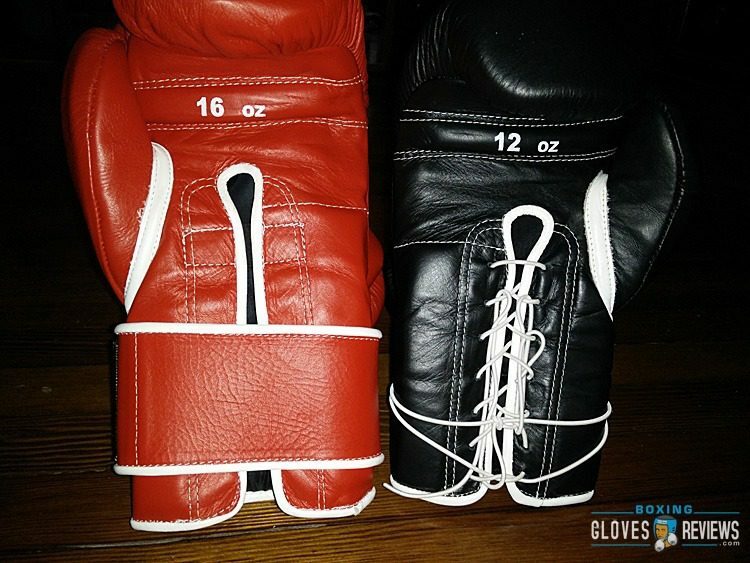 The gloves are Winning inspired with slight changes that actually help the overall design. For example the wider hand compartment is better for bigger people as opposed to the smaller, compact Winning. 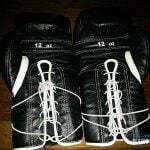 R2C also used a standard velcro closure which in my opinion is a better design choice than Winnings out of place, thin velcro strap. I wish R2C implemented vent holes in their C17s as well, while they aren’t needed they would have been a welcomed addition. R2C also uses a small elastic for the wrist to prevent the piping from bunching up on the velcro variants. 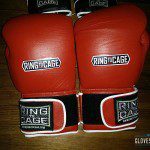 The price is probably the best quality R2C 17C gloves have. For around $100 and an extra $30 or so for custom versions you get Winning style gloves for half the price of actual Winnings. I have to say that’s absolutely incredible. I own one pair of Winnings and two pairs of C17s just because of that $100 price tag. The C17s are obviously more affordable and because of that and the performance they’re definitely the perfect alternative to Winning. Also keep in mind that you have a much better chance of getting the C17s on sale than you do with Winnings. As a side note though, while these gloves are high quality, durable gloves, they don’t match Winning in that aspect because Winnings $200 price tag is also justified. 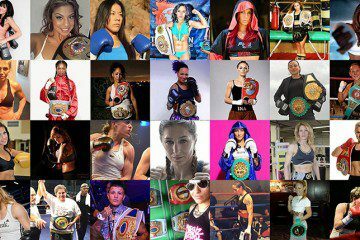 Already own Ring to Cage C17? Write a review bellow.